Over the years, the aesthetic industry has developed several treatments and procedures that offer improvements to a variety of problems concerning the skin. Lasers, for instance, have been a go-to equipment of most dermatologists. 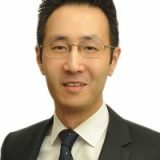 However, patients who wish to achieve better skin should know that not all lasers are the same. In fact, each laser is specifically designed to address a certain skin flaw. 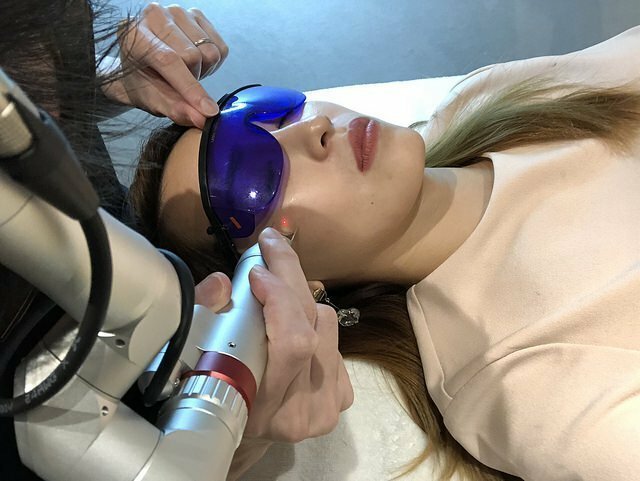 In this article, we have compiled several reviews from Singapore bloggers that focus on one of these lasers: PICO Laser. PICO laser got its name from “picoseconds,” which means trillionth of a second. This means that the laser is able to blast the skin with ultra-short light energy in just a trillionth of a second. The speed of energy discharged to the skin breaks the pigments into miniscule particles similar to powder that are then discarded by the body naturally. PICO laser promotes skin toning, rejuvenation, and reduction of pigmentations among others. Get to know which skin impurities are best treated with PICO lasers as experienced by the bloggers in their reviews. 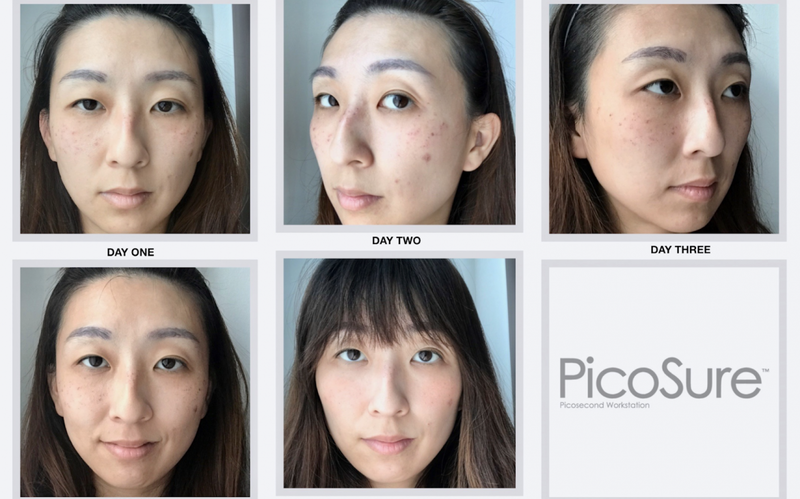 In this review, beauty advocate and laser treatment trouper Amanda Yong introduces us to the Picocare 450 laser. This facial laser treatment was her choice to treat her unflattering freckles. 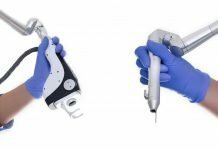 Amanda’s review mainly tackles on the explanation of how the Picocare 450 laser worked. 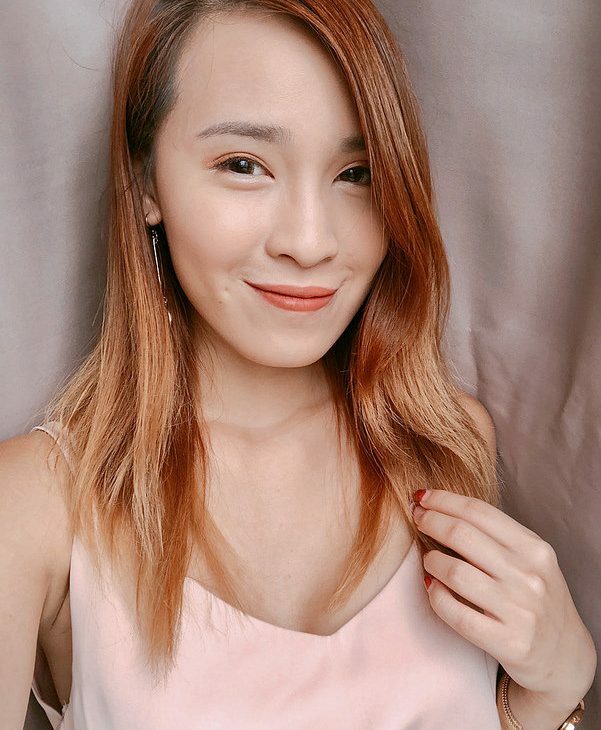 As for her treatment’s procedure, Amanda shares that a topical numbing cream was used to protect her face from feeling any discomfort during the procedure. She felt a bit of prickling feeling on her skin. After the treatment, Amanda discloses that the skin where the laser was pointed at turned red, but eventually disappeared after one day. The part of the skin where the freckles were set before also appeared like hives in one of her photos. 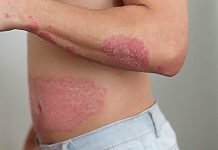 Amanda reassures her readers that this “bubbling” of the skin is normal and it is an indication that the skin is filling up with collagen as it recovers. This process is greatly helpful for depressed acne scars, as it will “elevate” the skin’s surface. 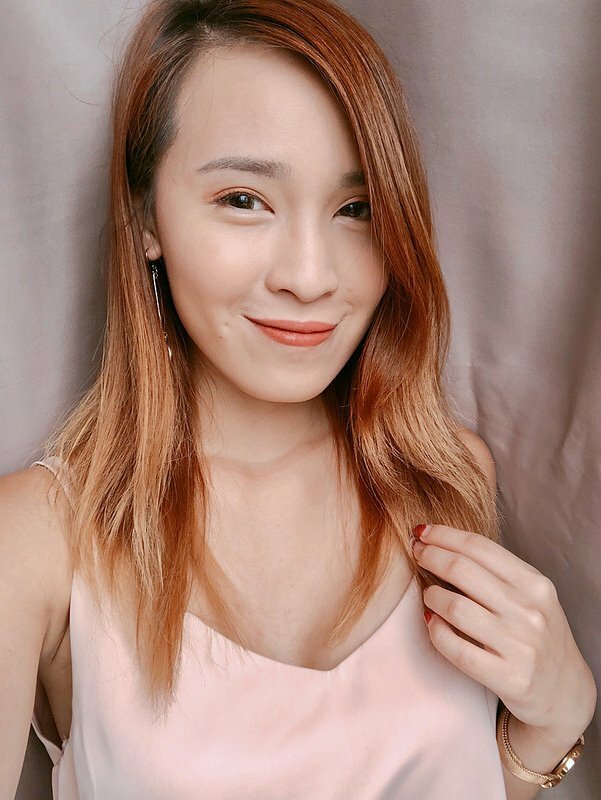 Amanda reveals that this treatment has minimal downtime and is the best choice if you want to have lesser trips to the derma for facial laser treatments, as it is quick and very effective. She further recommends pairing this laser facial with Q-Switch laser for optimum results. You can read Amanda’s detailed account on Picocare 450 laser on her blog. 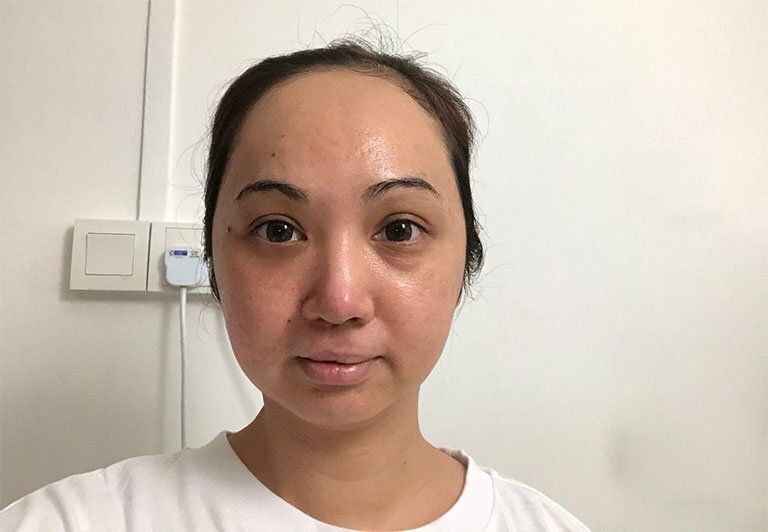 What I love about Liang May’s review is how it provides not only details of her facial laser treatment, but also the abundance of photos of the results of her procedure! 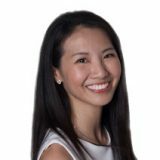 For this review, Liang May brings us through her PicoSure laser facial treatment. She turned to this recommendation by her doctor in the hopes of erasing the stubborn pigmentations across her face. 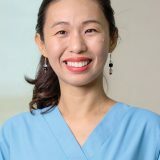 Liang May narrates her experience with PicoSure laser facial beginning with her face’s preparation prior to the procedure. Numbing cream was administered to her face and was left for 20 minutes to take effect. As her face felt no sensation, the numbing cream was removed and the treatment started. 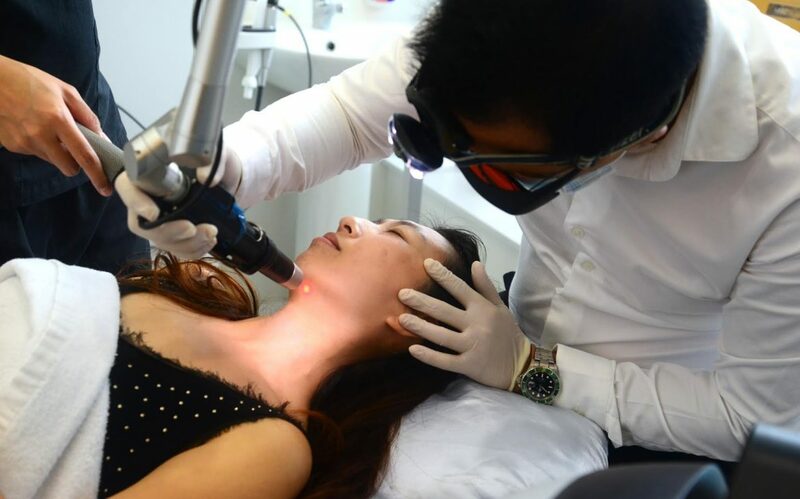 Liang May mentions that the laser was tolerable and likened its feel to an ant bite. Her procedure lasted for 30 minutes, although she clarifies that the length of time would differ basing on the area being treated and the impurities addressed. After the facial laser, she felt stinging on her face that was eased with a cool blower. 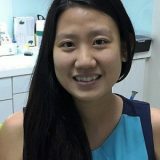 For downtime, Liang May recounts that she spent 5 days for recovery. She had to limit her sun exposure for one week, had to wear a sun hat everywhere in addition to sunblock application everyday. 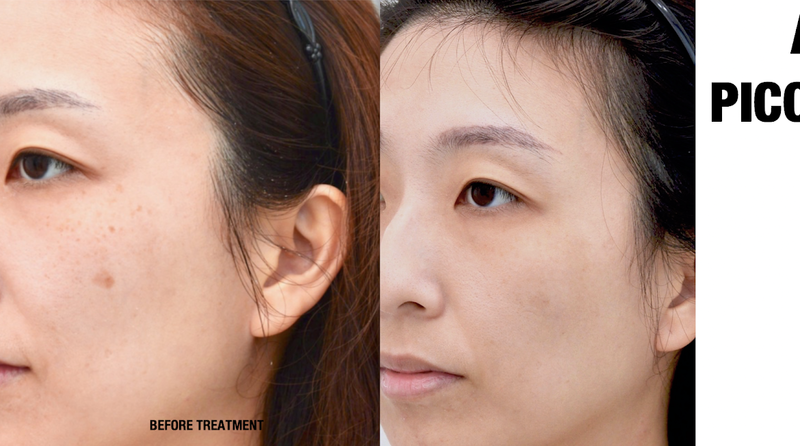 I’d have to say, I am impressed with the results of Liang May’s first session of laser facial for her pigmentation! Her skin flaw lightened significantly within 5 days after the procedure! For a price tag of $590, I can definitely say that she has sure hit the jackpot with this laser facial! 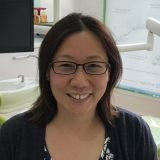 You can read Liang May’s full blog review if you need further convincing about her remarkably effective treatment! Okay. Now I do not mean to scare you with this blog review (it’s way far from Halloween for that), but it is relevant so it is here on the list. This is quite a long review compared to the others and the blogger’s experience was strikingly different too. 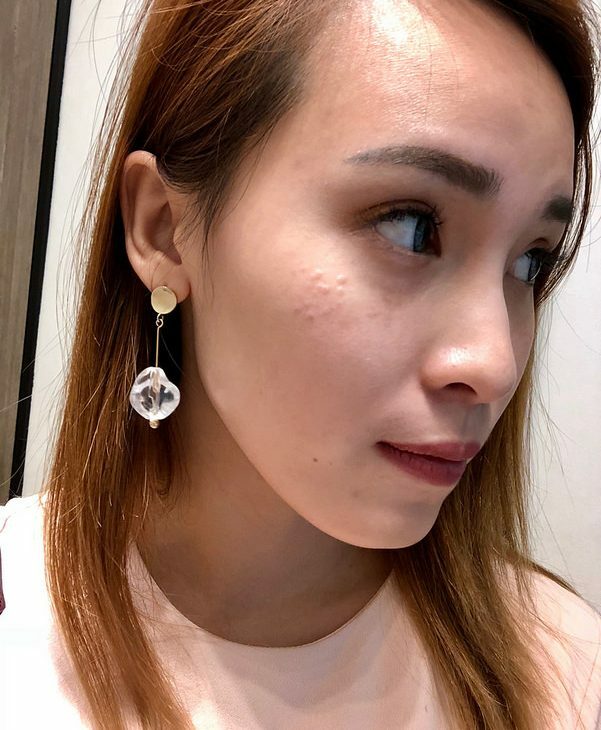 Hidaya claims in her blog that she has never believed in beauty products that promised to reduce the size of facial pores—obviously what her skin woe is. 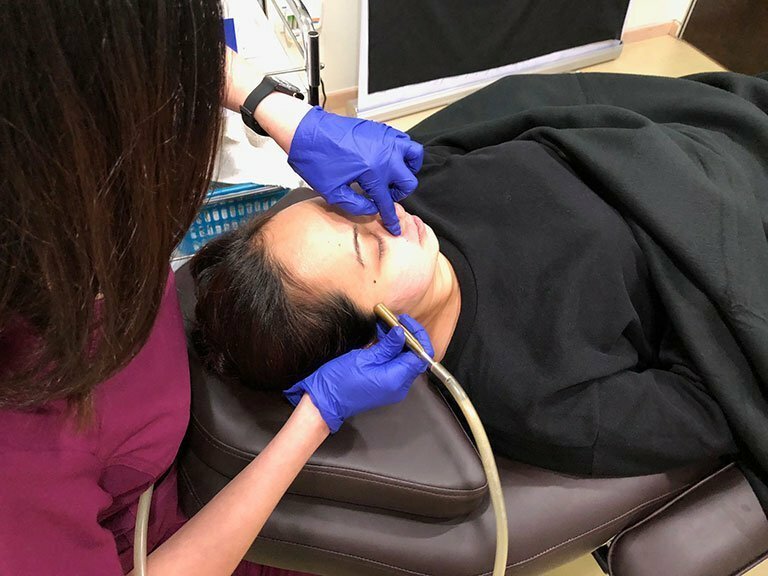 Hidayah is no stranger to laser treatments so when she was offered a laser facial that pledged to make pore sizes tinier, she quickly jumped the boat! Before the start of her procedure, Hidaya’s doctor explained the procedure to her and gave assurance that the treatment’s downtime was only under 3 hours. 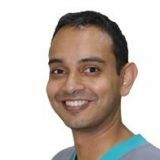 After finishing one round of laser, Hidaya’s doctor suggested to adjust the laser to a higher intensity. She approved and during this application she felt mild pain on her face. Hidaya relates that her skin looked normal following this, but she notes that there were some blisters on her skin. 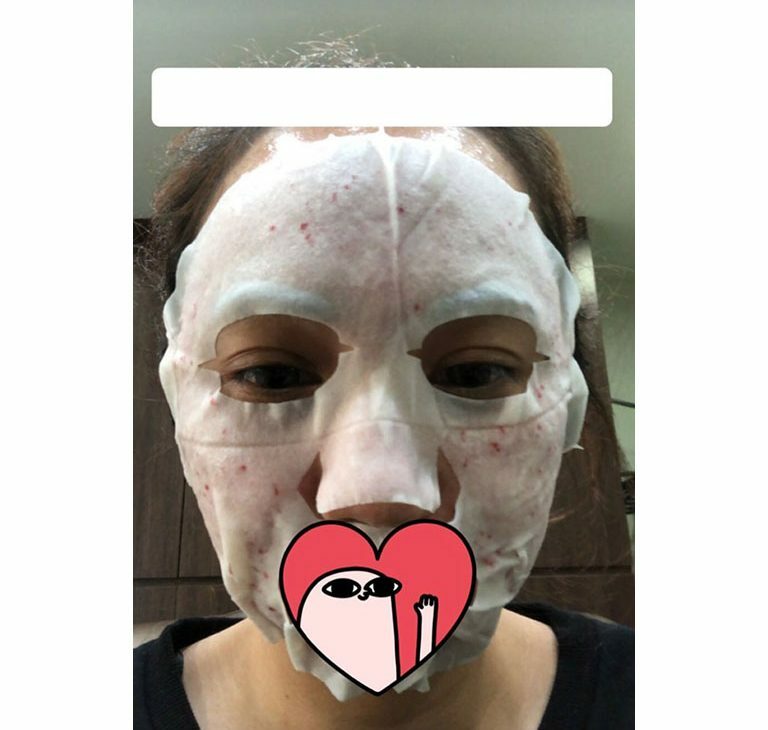 A cold mask was placed over her face to ease the redness. 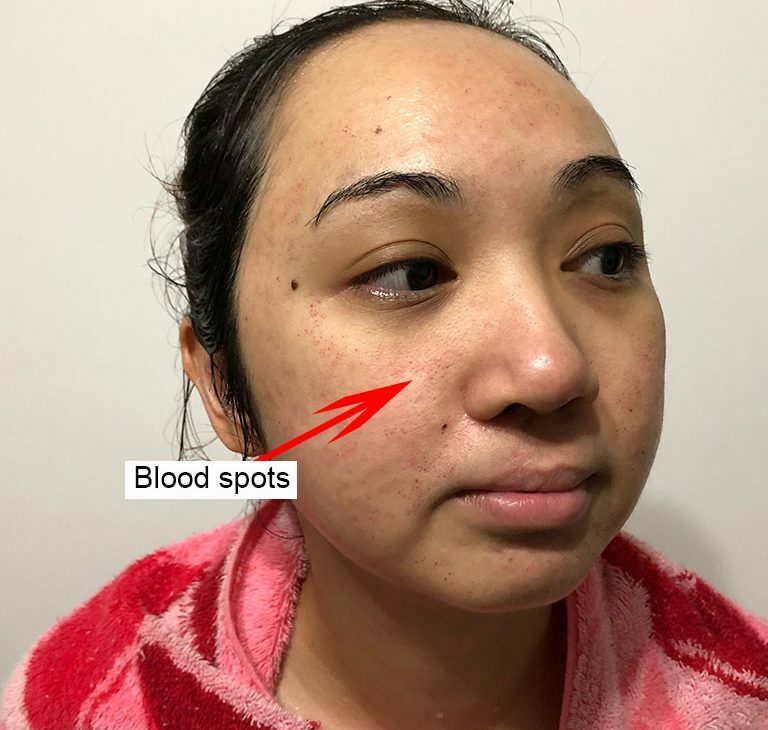 Minutes into the cooling mask, Hidaya recalls that she felt stinging on her face and when she looked at her reflection she saw blood spots sprawled on her face! Her facemask was removed, given some antibiotic cream, and was eventually sent home with an assurance that the redness on her face would subside after 3 hours. The next day, her face developed some rashes. Light Therapy addressed this as recommended by her doctor. Fast-forward to the results (after the kinda bloody experience). Hidaya tells that the blood spots cleared after three days and she marveled at how radiant her skin looked! She states that for a facial laser that cost $800, her pores actually became smaller! Sunscreen is recommended for aftercare! 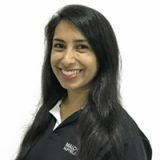 Curious to know the entire story of Hidaya’s experience? Proceed here. 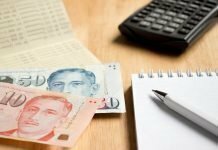 As much as possible, and whenever I get the chance to find a material, I include reviews done by male bloggers for the benefit of our men readers. 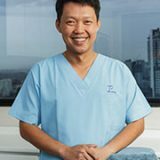 If you think laser facials are only popular to women, you will be surprised to know that there is a lot of men who actually include this treatment in their skin care regimen. 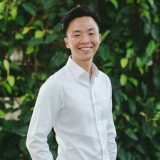 Alvin shares in his blog review that he was plagued by pimple breakouts when he was in his teenage years due to skin that is oily and acne-prone. 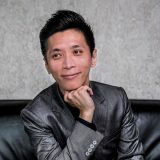 This battle with acne imprinted their remembrance on Alvin’s face: reddish acne scars. In the quest to attain better skin, Alvin turned to Discovery PICO. 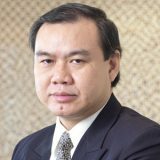 According to him, this was the first time he has undergone a laser facial treatment. Unfortunately, Alvin’s review does not go to the lengths of describing the things that were done in the course of his treatment. There are no photos to back up his claim also. I have noticed that male bloggers do not fancy taking pictures of themselves when it comes to facial treatments. 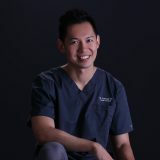 Alvin does, however mention about pain, downtime and side effects as a result of the procedure. 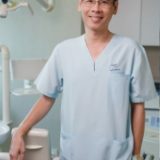 Regarding pain, Alvin recalls that he did not find the procedure painful. He credits the use of numbing cream that was applied onto his face before the treatments. 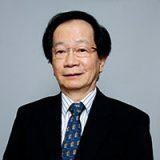 Expect, Alvin says, to see the treated areas to swell and look reddish after the treatment. This will only be temporary. He was advised to have a downtime of three days, but he was already out and about the following day as his face barely looked scorched. A soothing cream was prescribed for his aftercare treatment, which was to be applied for more then one week. 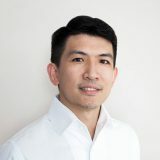 After a week, Alvin discloses that the redness of his face has completely subsided and his skin had improved pigmentation. The treatment helped in getting rid of the red and black acne marks that once plagued his face. For more information about Alvin’s Discovery PICO experience, you may read them here. 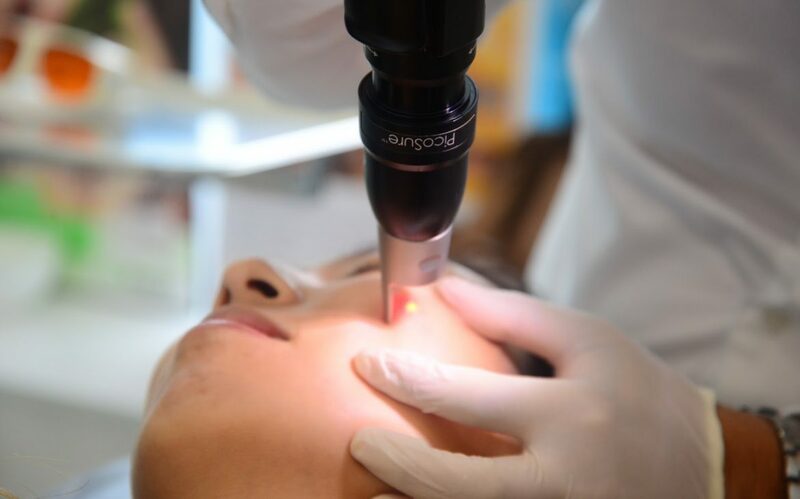 We hope this article has helped you know more about the different facial laser treatments available for your skin condition. 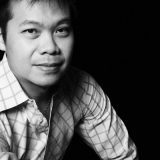 Of course, the experiences and results of the bloggers encountered may vary from person to person. 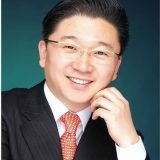 It is always best to do further research when hunting for facial laser treatments. 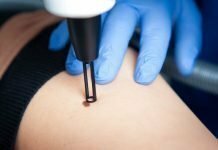 On top of that, ensure that you are placing your face in the hands of dermatologists who have a proven track record of being able to perform Pico lasers in a safe and secure way. Good luck!